Do you have a Business which you would like to make it easier for people and clients to find its contacts and social media? Or are you looking for developers to update your website and blogs? GH Tech Innovation develops and edit websites as a fund rising program which the cost will be donated to the kids skills programs, Contact us and your business can be listed as one of our donors on our website. Are you a Skilled IT Geek who would like to be part of our programs? Are you an NPO or a school which you have a computer lab? Get in touch with us and we could come to you and introduce IT/programming. 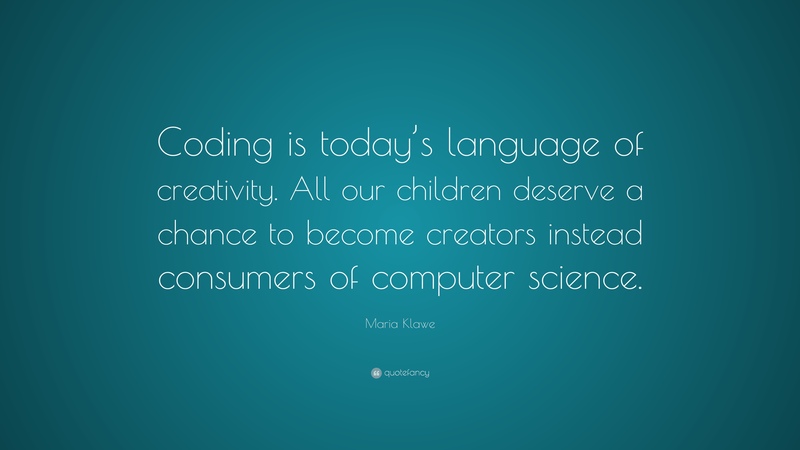 Fund our School Holidays Coding events were we intro coding to the youth South Africa. GH Tech Innovation is aiming to collaborate with Charity Org’s & NPO’s to teach coding. We running free programs in the community of Tembisa with the #CodeTembisa campaign. Help us reach as many black youth as we can by donating for our programs.